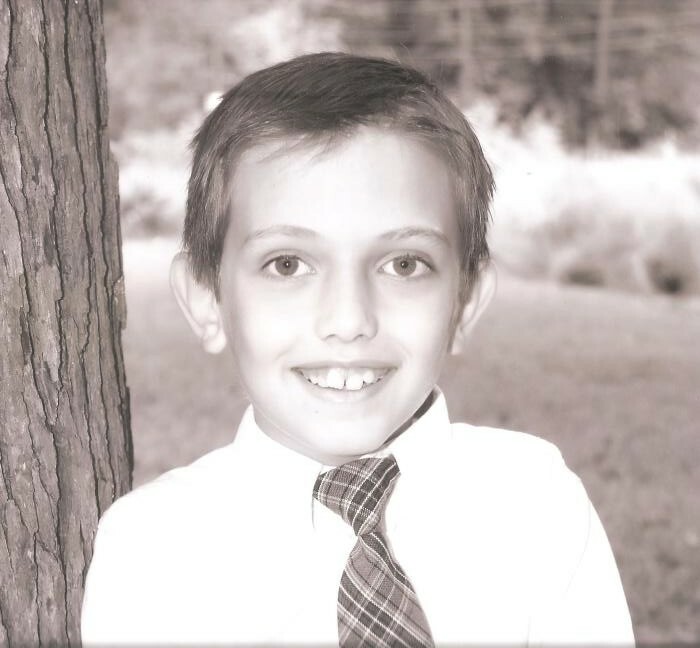 Joseph Kyle Glover, age 12, entered into rest following a long and courageous battle Saturday afternoon, April 13, 2019, at his home in Green Pond in the loving care of his family and Hospice Care of South Carolina. Born September 20, 2006 in Charleston, South Carolina, he was the son of Joseph Herman Glover, Jr. and Olga Balyasnikova Glover. Prior to the family making their home on the Ashepoo River in Green Pond, where he became a home-school student, Kyle attended Charleston Christian School. Like any most twelve year olds, Kyle enjoyed Lego’s, Pokémon and of course, Star Wars. He was very much into history. Surviving in addition to his parents of Green Pond are: a sister, Claire Nicole Glover of the home; his paternal grandparents, Joseph Herman Glover, Sr. and Donna Hayden Glover of Johns Island; his maternal grandparents, Lyudmila O’Brien and Ken O’Brien of Charleston; and two aunts, Victoria Balyasnikova of California and Amanda Glover of Charleston. He was preceded in death by his maternal grandfather, Ivan Balyasnokov. In lieu of flowers, the family has requested that memorial contributions be directed in his memory to the following: Make-A-Wish Foundation, 225 S Pleasantburg Drive, C17, Greenville, South Carolina 29607; or to, Ronald McDonald House, 110 North Carpenter Street, Chicago, Illinois 60607. A private family graveside service will be conducted Thursday afternoon, April 18, 2019 at Live Oak Cemetery in Walterboro.